Geoff Whaley has motor neurone disease and has decided to end his life rather than experience the final stages of the illness. 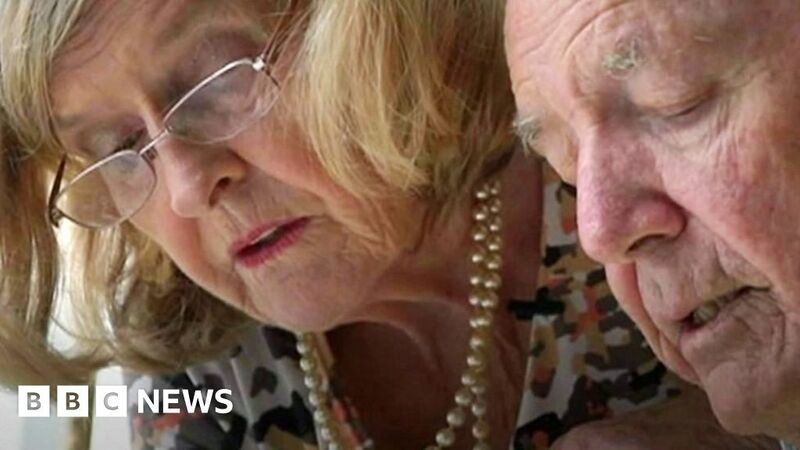 Assisted suicide is illegal in the UK, so he and his wife Ann have travelled to a clinic in Switzerland. They would like the UK to change its law, and have met peers and MPs to explain their views. If you’ve been affected by issues in this video, help and support is available via the BBC Action Line.